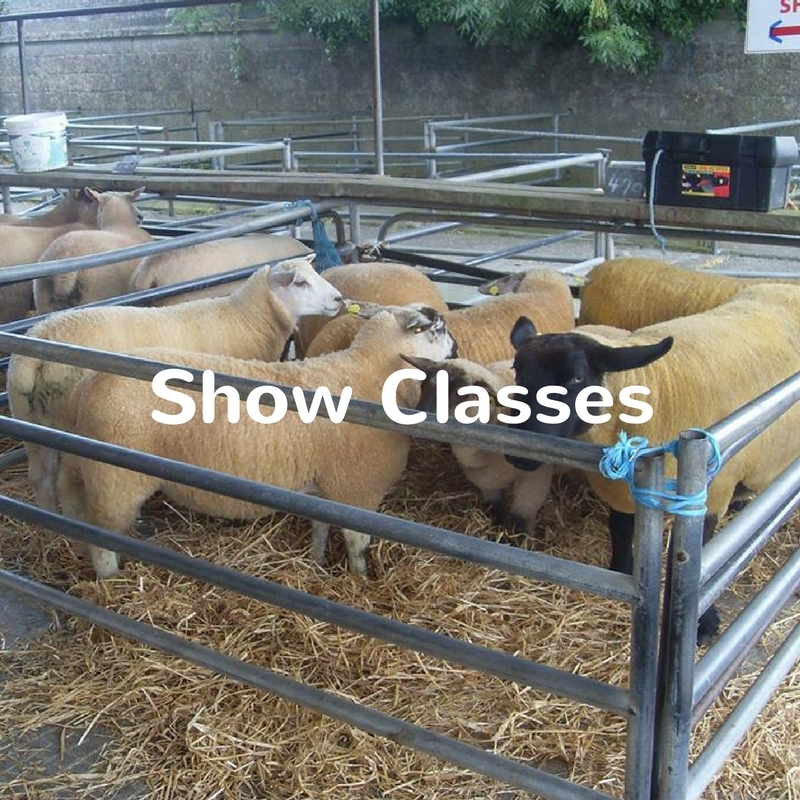 Athenry Agricultural Show – An family festival promoting agriculture and home industries. 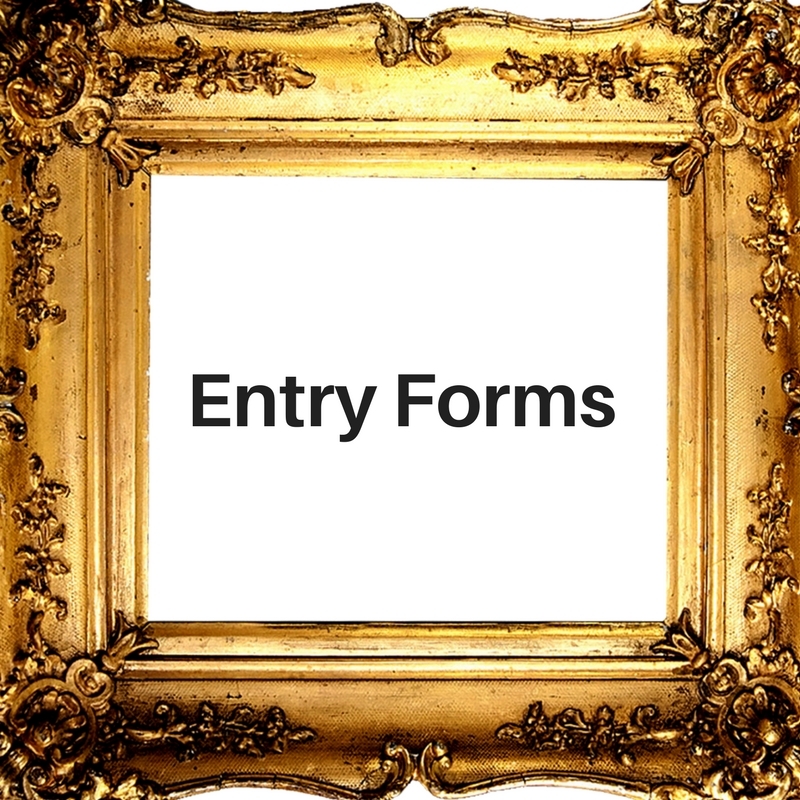 Welcome to the 130th Athenry Agricultural Show. 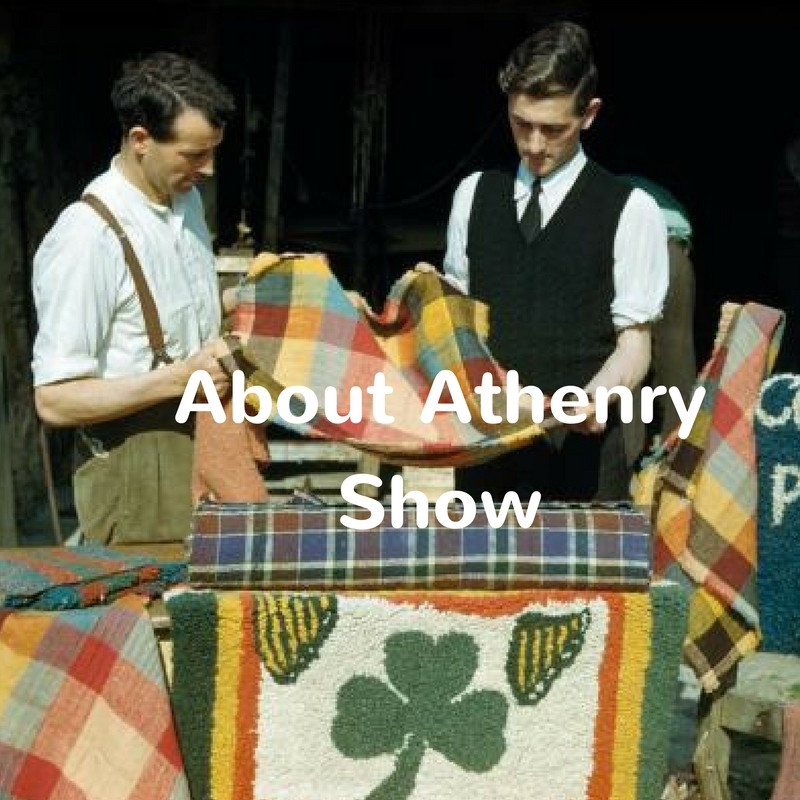 The Athenry Show is one of Ireland’s longest running farming and home industry shows. This year marks the shows 130th and as always there will be plenty of Exhibitor Classes to choose from and a great Jumping and Equine program of events. 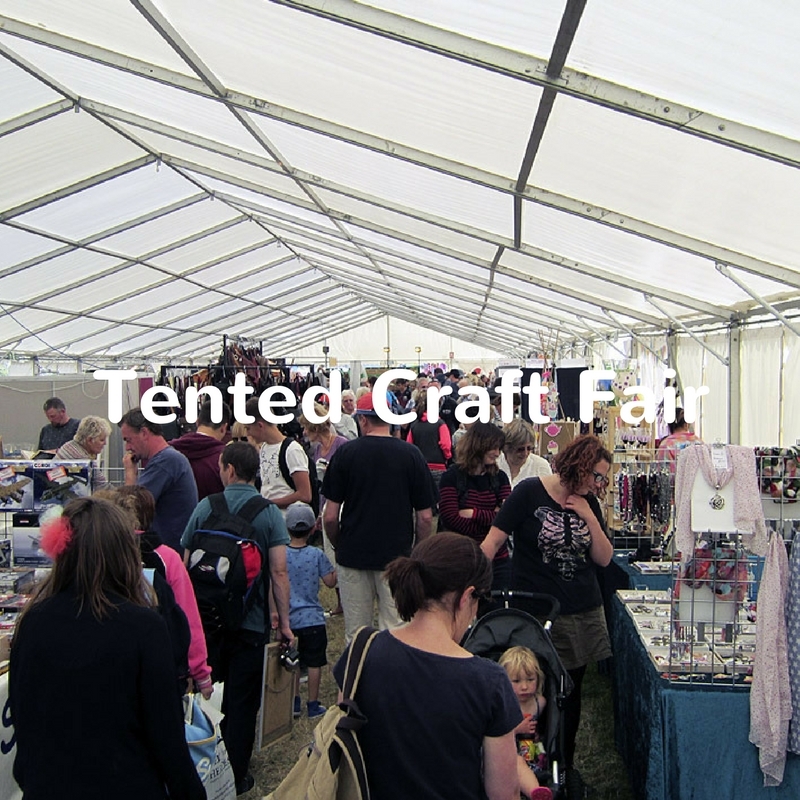 The date scheduled for 2019’s show is Sunday 26th May. 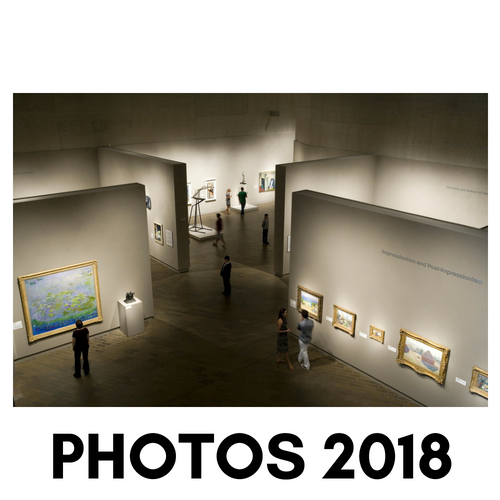 We look forward to seeing you all there again. 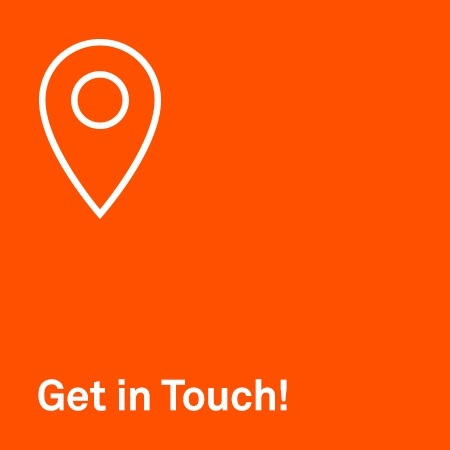 Please browse the website and get in touch with any queries here.